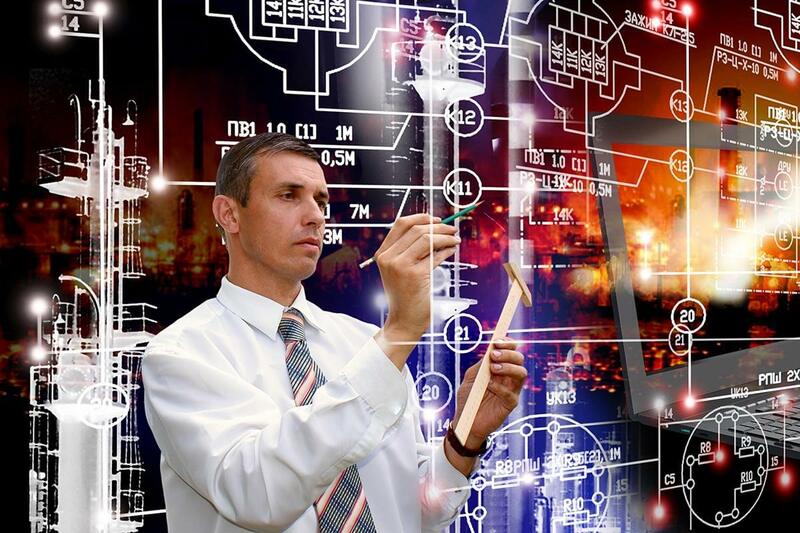 Interface Units, Ancillaries and Fixings. packed together, should an overheat situation occur it can easily evolve into a fire. Fire detection in tunnels should be considered as essential. products with the potential for catastrophic fires. of the belt on seized idlers and rollers or from bearings overheating. 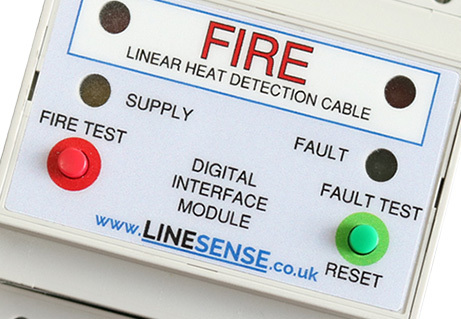 Linesense Linear Heat Detection cable has been manufactured for over 40 years. During this time, over 10 million metres of LHD cable have been supplied to customers worldwide, from Europe and The Americas to China and Asia Pacific. 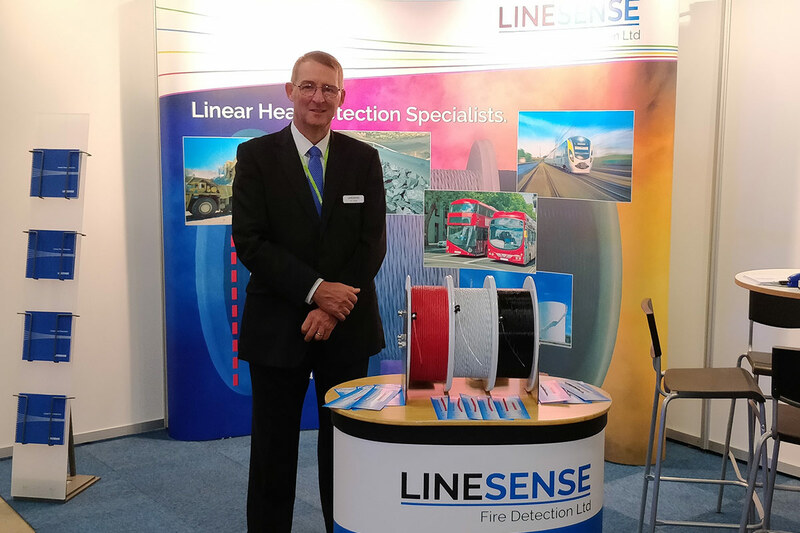 In-depth research and development, together with meticulous quality assessment, has always formed the cornerstone of Linesense’s approach to market. 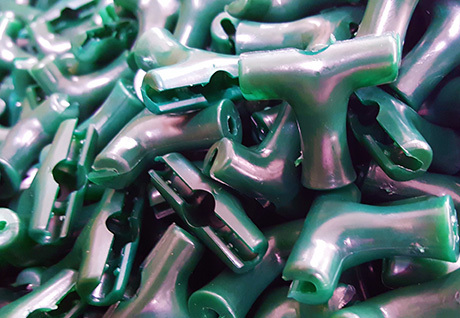 This extensive experience and expertise has resulted in the comprehensive range of cable, interfaces, fixings and ancillaries available today. 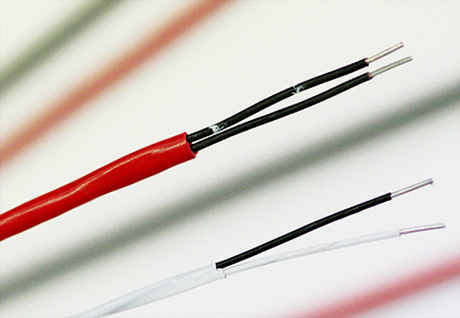 We are an experienced professional team of people dedicated to supplying the established and well proven Linear Heat Detection (LHD) cables *H8040N, H8045N, H8028, H8069 and the H9650*. The LHD cable production started in 1978 And they have been installed in a broad spectrum of fire detection applications around the world. MAKING IT OUR TOP PRIORITY. We would like to say thank you to all those who visited our stand at the SKYDD Security, Fire & Rescue show in Stockholm last week. Meeting with many old friends and making new ones made this an enjoyable and successful week. RANGE BY DOWNLOADING OUR BROCHURE BELOW. Please feel free to download any literature from our Product Centre.